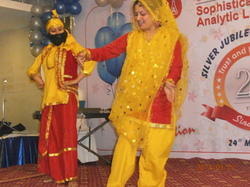 Cultural program was held at venue which was totally organized & participated by employee's. It was really surprising to see their skills apart from professional skills. 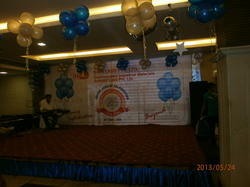 Our Silver Jubilee Celebration Party. We believe in "work hard and party harder" policy. 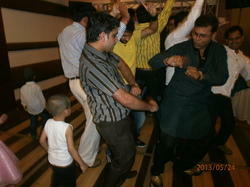 This is how everyone was enjoying. SIMA Labs Celebrates 25 yrs of existence. 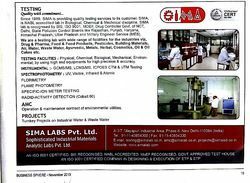 During this 25 yrs of period SIMA Labs has grown up like any young person of 25 year of age. It is that period of life when strength, intelligence & performance are at their youthful best. This occasion merits pride & celebrations. SIMA’s 25th anniversary celebration signifies an uplifting story of continuous transformation and growth. 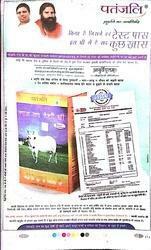 Our company has transformed itself from a very small player to one of the leading PAN INDIA company in this sector. 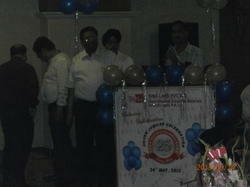 We at SIMA Lab's are celebrating 25th years of successful establishment, togetherness & existence. Wait! Are you sure, you are not drinking Contaminated Hazardous Metal Water? Doctors, however, caution against jumping the gun. dangerous in the long run, “Dr Singhal said. carcinogenic agents but do not affect immediately. water should be pure and without contaminated.